NeuLion, a technology product and service provider specialising in the broadcasting of live and on-demand digital video content, will live stream the Floyd Mayweather vs Connor McGregor fight for several global rights holders, including UFC, Sky Sports, Sky New Zealand and Eleven Sports Network. Each of these global rights holders will be using the NeuLion Digital Platform for the live streaming of the four-fight Showtime PPV event, taking place on August 26th in Las Vegas. This once-in-a-lifetime event brings together the worlds of boxing and MMA and has captured the imagination of sports fans throughout the globe from the initial announcement of the world tour and now leading up to fight night. 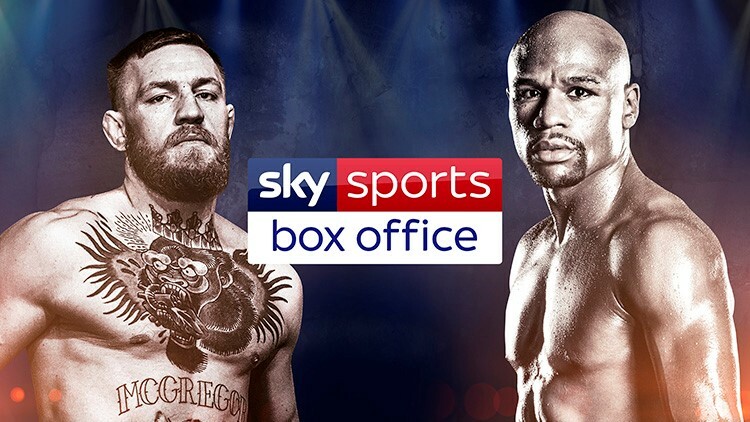 The NeuLion Digital Platform will be handling the authentication and purchasing of the PPV as fans visit each of the four services, including UFC.TV, Sky Sports Box Office, Sky Fan Pass and the Eleven Sports Network’s OTT service. NeuLion will also ensure that each of these services delivers the fight into each of the rights holders’ respective licensed territories. NeuLion has also designed and developed the consumer experience that UFC, Sky Sports, Sky New Zealand and Eleven Sports Network fans will interact with as they watch the live streaming of the fight on web, mobile, tablet and other connected devices. UFC is offering the fight to fans through UFC.TV, Sky Sports is offering the live fight as part of their Sky Box Office service, Sky New Zealand is offering the fight on Sky Fan Pass and Eleven Sports Network is offering the fight through their digital service. NeuLion will be delivering and monitoring the live event from its technical operations centres located in New York and London.